← Drake Signs New Artist To OVO Sound. What or who inspires you to make music ? What is your process in making songs and picking producers? Stay off the loud & drink coffee in the morning in my closet creating melodies & vocal patterns, than apply lyrics. The producers I work w/ are my friends and I don’t “pick producers” I use production that I can jackball, bop n finesse 2.
Who are your main producers & Collaborators? Well at this point I’ve worked w/everyone about equally. 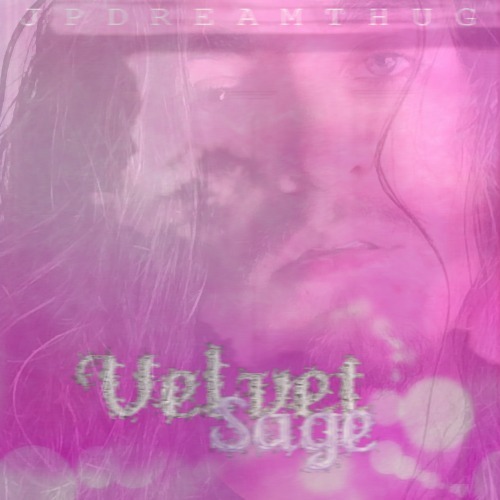 Will their be another video for the Velvet Sage tape? Ideally yes, nothing in motion yet though. Will you be dropping another tape before the year ends? I plan on releasing another tape in the next 4 months. How do you see yourself growing in 2015? I’m dedicating my life to music because I’m obsessed w/ it, i have a lot of pain in my heart, but everyday I’m very happy to have awoken and I enjoy existing. 2k15, I will only continue to seize opportune, not to succeed, but to live authentically and with purpose.